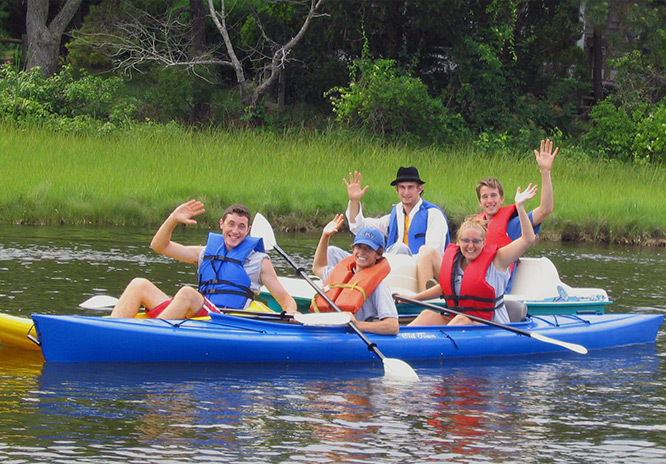 Located right on the banks of the Swan Pond River Cape Cod Waterways boat rentals offer four different boat models to choose from: Kayak, Stand Up Paddle Board, Canoe, and Pedal Boat rentals! The Kayaks are very user-friendly and available in single and two person models. 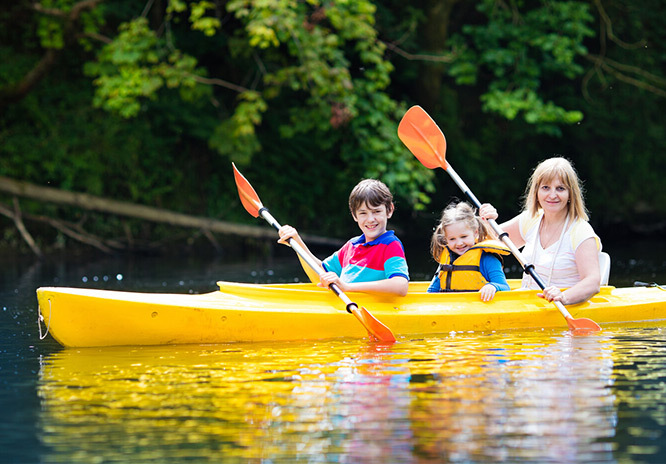 We also offer a “family kayak” that can fit two adults and two toddlers. The stand-up paddle board (SUP) is our newest rental product, and it is becoming one of our most popular. It can give you a total body workout without a lot of effort, because of our location. The Swan Pond River has no waves or big boat traffic to worry about while you are out enjoying nature. The Canoes can accommodate the largest group of combined people with sizes able to accommodate two adults and up to a larger model that will hold five adults or two adults and four children. The Pedal boats are the most stable and easy to use. These boats can accommodate two person, or two adults and one child. Operated by using a bicycle-style pedal, with assistance from a battery operated motor. Occasionally, the staff will take pictures on a digital camera around our boat facility just before you launch on your boat trip upon request. These photos will be uploaded to our website or Facebook page on a daily basis for you to view and download if you wish. Save time, and book online! 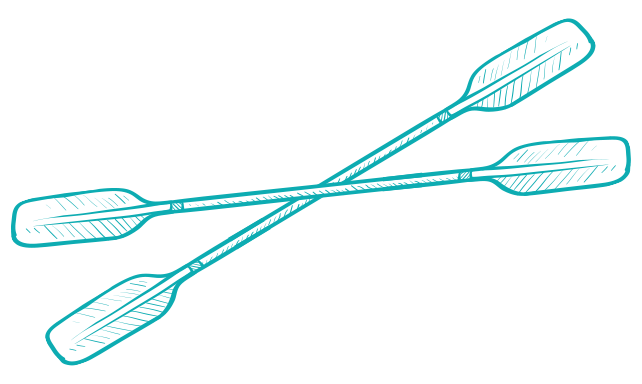 For your convenience, Cape Cod Waterways is pleased to offer you online reservations. 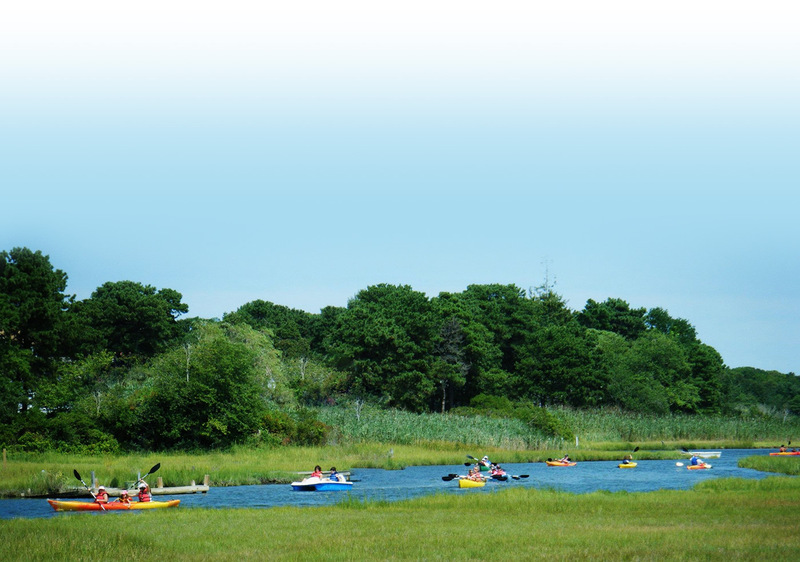 Proudly serving the Cape Cod Community, we offer kayak, stand up paddleboard, canoe, and pedal boat rentals. 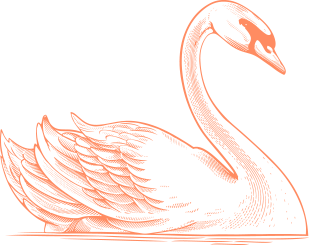 Every rental is important to us, and we are very proud of the latest feedback kindly written about us.